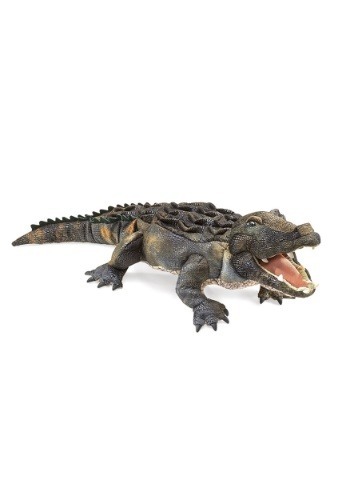 The relationship between alligators and man dates back thousands of years. The first human residents of Florida hunted the alligator for its hide and meat. The teeth of an alligator were believed to be a magical ward against snakebites, as alligators were thought to be immune to the bite of poisonous snakes. Which since has been proved to be a myth. The leather was used by the natives to make all types of leather items, even musical instruments such as drums. People and alligators can co-exist peacefully as long as we respect their presence as an integral part of the Florida Wetlands; alligators keep other species of animals in check by hunting them, which is an essential part of the ecosystem. Alligator Protection has become very important not just for the alligators, but for our ecosystem as well. When living with alligators there are many thing that you should remember, not only for the safety of the alligators, but for you as well. The following are some very important alligator facts to always keep in mind when you are in or around water. 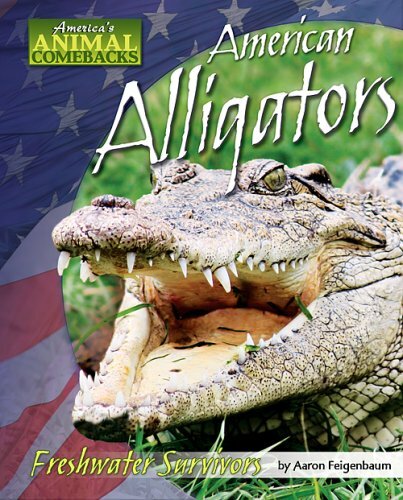 The alligator protection laws keep the alligators safe as well as keeping you safe. 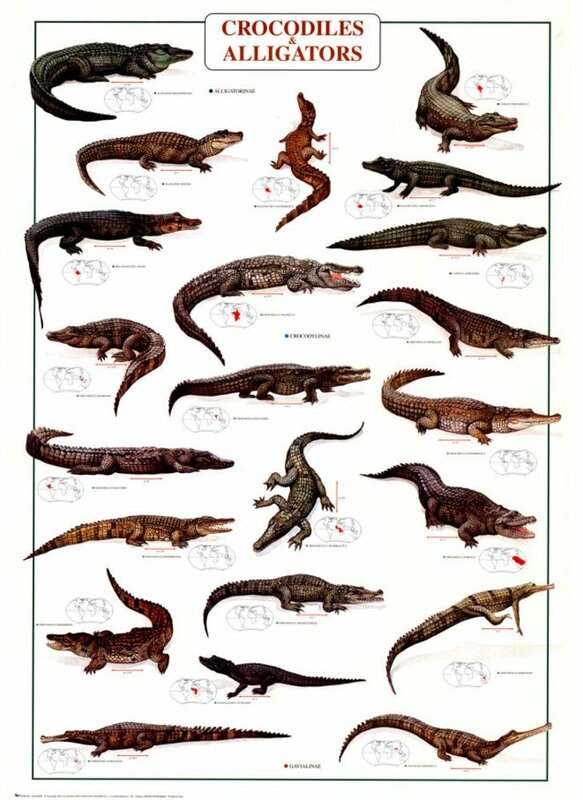 American Alligators are considered a “keystone species”. What this means basically is as long as the alligators are thriving then everything in there habitat is as well. Alligators are protected by both state and federal regulations. Never feed an alligator (it is illegal) – alligators are generally afraid of humans, but if fed regularly they will lose their fear and come to associate food with humans. This is just as dangerous for them as it is for us. Do not take small children or pets close to the water’s edge or leave unsupervised – the natural prey of adult alligators includes small mammals. Be particularly cautious when walking near the water or swimming in rivers or lakes, especially if their is floating vegetation – alligators will hide among floating vegetation when stalking their prey. If you disturb an alligator, try to move away from the water – an alligator will typically retreat back towards the water and you do not want to be between it and the water. 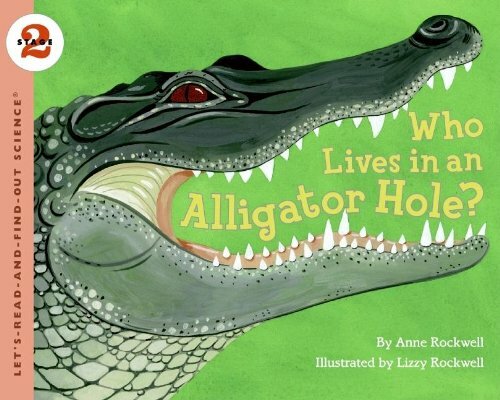 If an alligator hisses at you, it means it’s afraid – if it doesn’t hiss then you should be afraid!! Although a magnificent create alligators are still wild animals so if attacked, try to punch, kick or gouge at their nose and eyes. So basically just remember that we can live peacefully with the alligator as long as everyone keeps in mind that we are in their habitat. Alligators are opportunistic hunters, so always use caution and common sense when in and around bodies of water that alligators may inhabit.